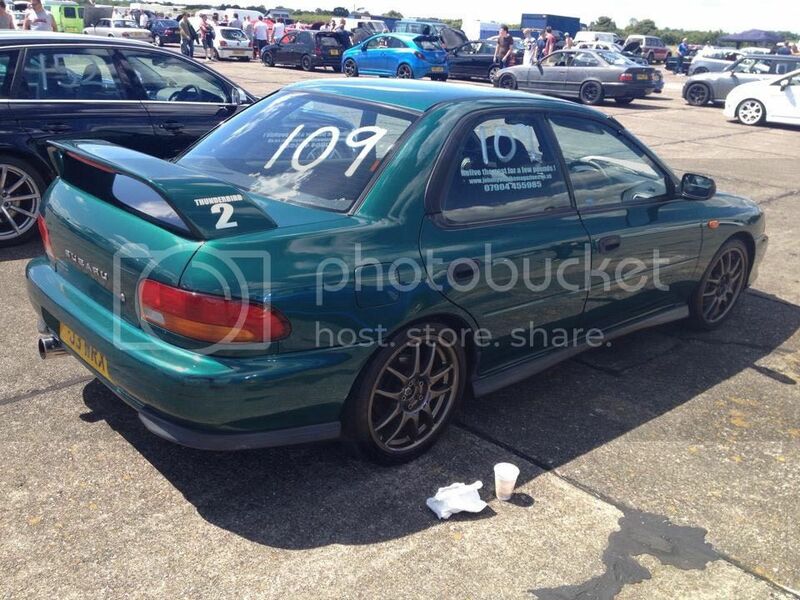 Time to get my Scoob back on the road !! 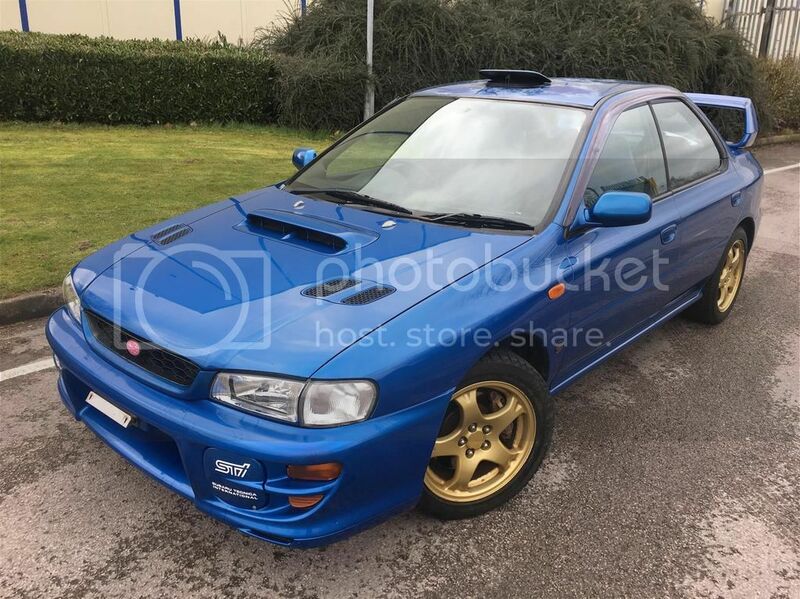 Thread: Time to get my Scoob back on the road ! !